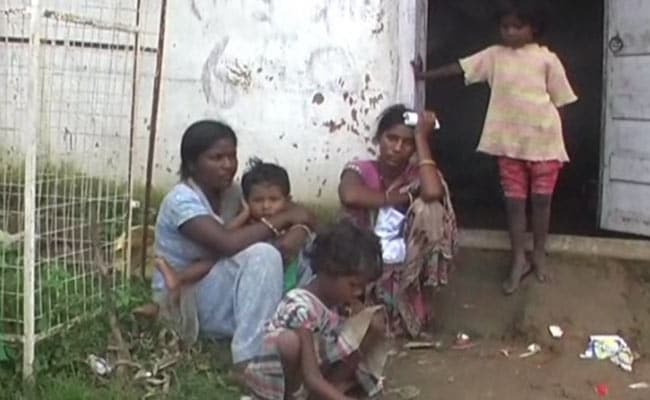 A one-year old child died in RIMS, Jharkhand, waiting for medical treatment, his family said. Ranchi: A one-year-old child has died in Jharkhand's largest hospital, Rajendra Institute of Medical Science or RIMS, allegedly without medical help, as his father ran from pillar to post for Rs 50 to pay for a CT scan. The family said the hospital had refused to conduct a CT scan as the boy's father, a rickshaw puller, had fallen slightly short of the necessary charges. The hospital officials have ordered an inquiry. They also claimed that they do not turn down children who need emergency treatment. Shyam had fallen from the terrace on Saturday while playing and sustained severe head injuries. The child was rushed to the nearest hospital, but on Sunday he was taken to the emergency ward for children at RIMS, where the attending physician asked that a CT Scan be carried out. But the hospital had refused to conduct the scan as the family had only Rs 1,300. By the time a friend reached the hospital with Rs 50, it was too late. "The hospital refused to help," said Sarita Devi, a relative. While the hospital has ordered an inquiry and promised action, the Jharkhand health minister questioned why the journalist who reported the story did not help the family instead. "The journalists who published the story could have made a collection of Rs 10 per head and helped the victim," minister Ramchandra Chandrawanshi said. "The incident is sad. Investigations on and we have asked for a report. Action will be taken," said BL Shelwal, the director of the hospital. In another similar incident on Sunday, a mother and her unborn child died in the same hospital, reported news agency IANS. Janki Devi, a resident of Gumla district who needed an urgent C-Section surgery for delivery, had been taken to RIMS. 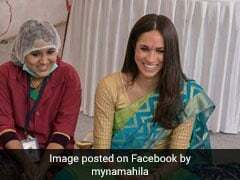 Her husband Munna said she died three hours after reaching the hospital, waiting for the completion of the paperwork necessary for admission.